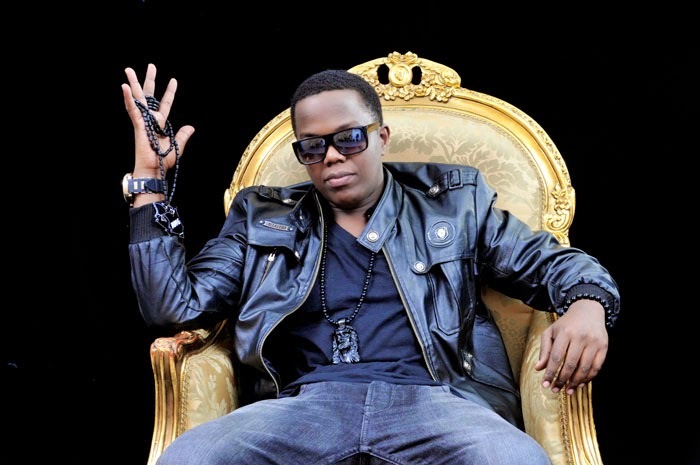 Ambwene Allen Yessayah, better known by his stage name as A.Y, is a Tanzanian bongo flava artist. Born on July 5, 1981 in Mtwara, Southern part of Tanzania. He began his career with the group S.O.G. in 1996. He decided to go solo in 2002. AY is among the first bongo flava artists to commercialize hip hop. He was member of the musical group known as East Coast Army, but now he’s no longer part of the group. After a succesful collaboration with Sean Kingston from Jamaica/Usa with the song "Touch me Touch Me"